You can find the list of times and locations online and registration can be placed online also. Once you have been trained and educated you will be fully able and ready to integrate dental sleep medicine into your practice and be able to take care of your patients needs from screening and diagnosis through treatment of their mild case of obstructive sleep apnea and snoring. 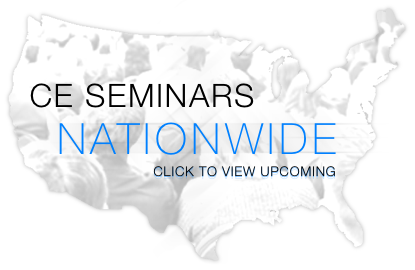 Completion of the dental sleep medicine seminars will also provide greater income for your practice along with helping your patients with this serious disease that is life threatening when left undiagnosed or untreated. 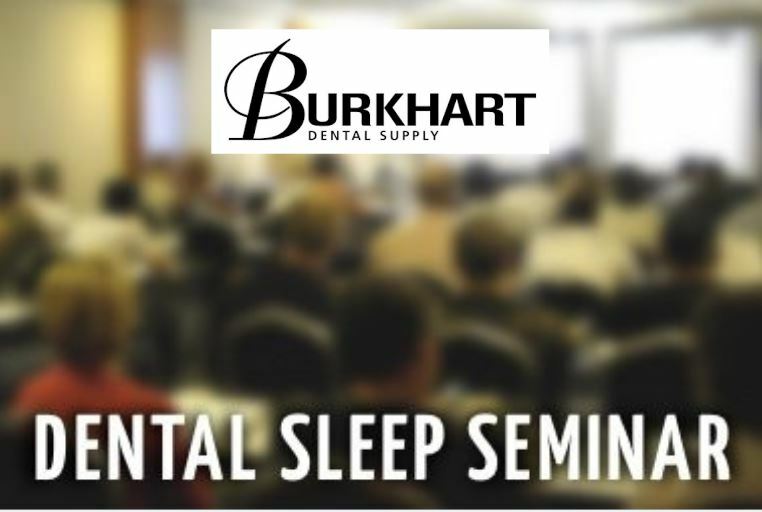 At the two day Dental Sleep Medicine Seminars you will gain hands on experience with many parts of this process including taking your own sleep study test for the overnight between the two days of the seminar. You will be able to take bite registrations and see some of the most commonly used oral appliances such as TAP, SilentNight, Respire and EMA. Most people understand that sleep apnea means that someone stops breathing while asleep for short periods of time, but most people do not comprehend how serious this is and all the consequences there are of leaving this disease untreated or undiagnosed. A large part of your job as the practitioner is to educate your patients about the need to be screened and to take a sleep study if necessary. You will have the equipment available in your office to send home an overnight sleep study that you will be able to evaluate once they complete it. 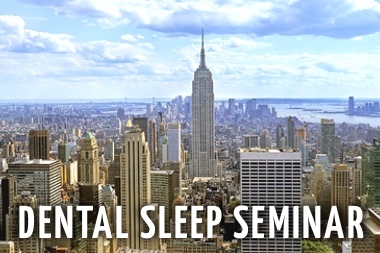 There are many advantages to attending one of our two day dental sleep medicine seminars. Your patients need to understand that undiagnosed and untreated sleep apnea increases their risk for so many diseases and life threatening illnesses such as stroke, high blood pressure (hypertension) and heart attack. There are many occupational and emotional hazards as well, and basically the patient’s life can change and improve in dramatic ways once their sleep apnea is treated. Once your patient has been screened and has completed the evaluation done after the sleep study, you can then diagnose and prescribe treatment. The oral appliances that you can make available in your office have been proven to be successful either alone or with the use of other therapies such as lifestyle management (weight reduction, stress management) CPAP machine or surgery. These oral appliances are custom fit for your patient and will feel like they are wearing an orthodontic retainer. Your patient will be educated as to how these help keep their airway passageway open during sleep and decrease the risk of a sleep apnea episode. They promote oxygenation and consistent breathing during the night. 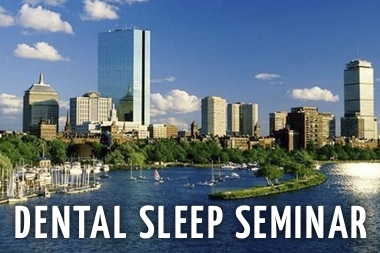 I hope this makes clear the many advantages of attending one of our two day dental sleep medicine seminars.